Romania's National Bank (BNR) slightly revised its inflation forecast under the latest Quarterly Inflation Report. The central bank increased by 0.1 percentage point to 3.0% the year-end inflation estimate for 2019 and cut by 0.1 pp, to 3.1%, the target for 2020, local Ziarul Financiar reported. At the end of 2018, the annual inflation rate was 3.27%. The annual inflation rate will continue on a downtrend until the third quarter of 2019, reaching 2.4%, due to the exogenous components of the consumer basket, BNR estimates. Subsequently, it will shift and remain in the upper half of the 2.5% +/-1 percentage points target range as the favorable effects of fuel price cuts at the end of 2018 will phase off, but also due to the growing contribution of core inflation. The current projection in the baseline scenario places the annual adjusted CORE2 inflation rate (reflecting the prices that are neither volatile nor administered, hence better indicating the monetary authority’s conduct) at 3.3% at end-2019 and 3.4% at end-2020. Starting from the level of 2.5% in December 2018, inflationary pressures that have been building up within this component will intensify, alongside the rise in excess aggregate demand in the economy and amid stronger external inflationary pressures on the leu-expressed prices of imported goods. 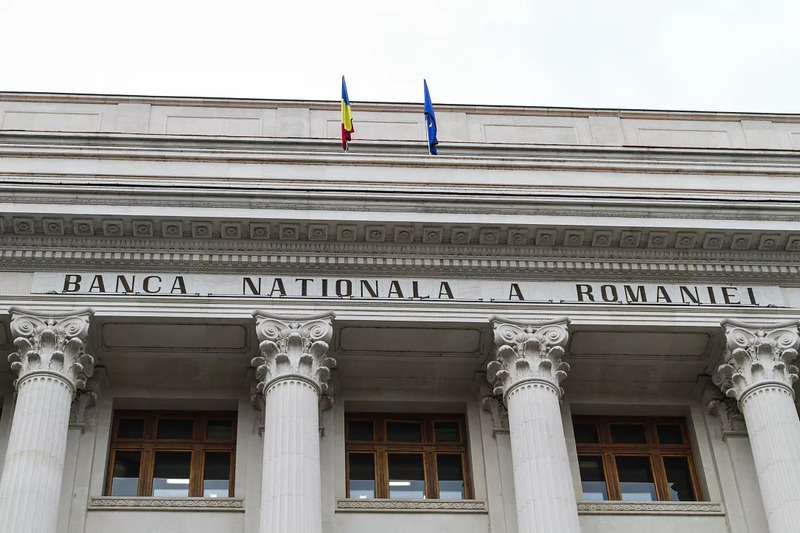 Romania’s National Bank (BNR) maintained the monetary policy rate at 2.5% in its February 7 board meeting.